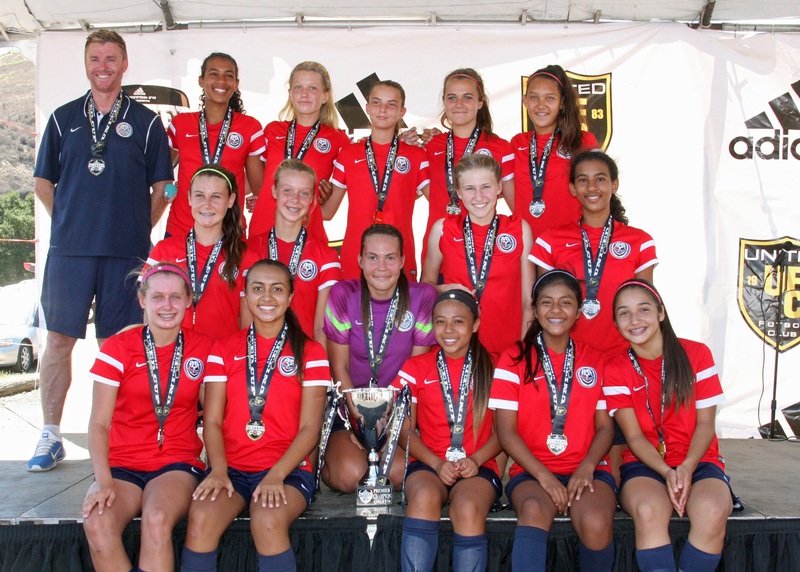 FC Long Beach G01 Blue Silver Elite won our Club's Upper Division of the 2015 FC Long Beach Invitational Tournament in dramatic fashion. The girls posted a perfect 4 – 0 record for the tournament. The Championship was a hard fought match. The girls were down and tied the match towards the end of regulation. They won after two OT periods, scoring a short-handed goal. Congratulations to our girls who are 2 for 2 in Summer Tournament wins! The girls claimed yet another Tournament Victory against a tough opponent, fighting it out in the Final Game and coming out on top 3-2. Welcome to the Summer Tournament Season! Congratulations on winning the 2015 Southwest Soccer Club Spring Classic, March 14 -15, 2015. Two OT's and PK's...we took one of our long-term rivals head on and won in dramatic fashion! 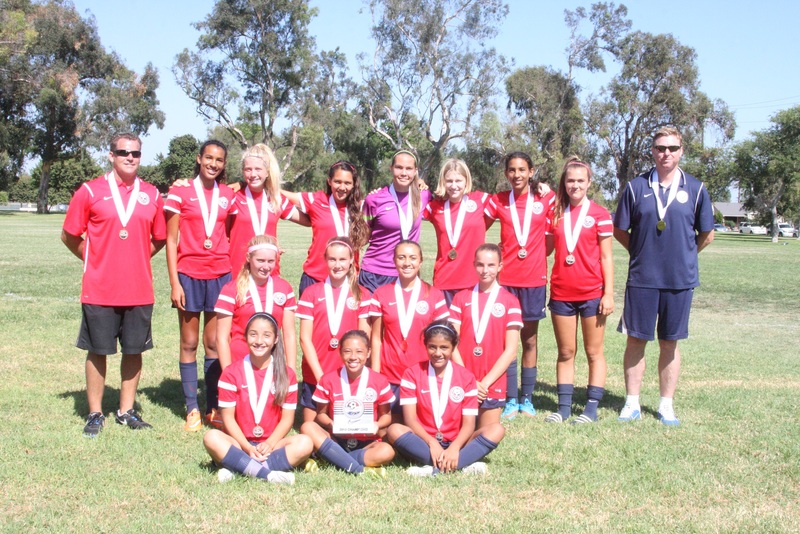 FC Long Beach G01 team (Coach Earl Bolanos) won the top flight of the 2013 Irvine Memorial Classic.The team worked together for a hard fought tournament title.The girls won the Championship in dramatic fashion, with the Final game going to PK’s. Our outstanding goalie denied two of the opponent’s penalty kicks!